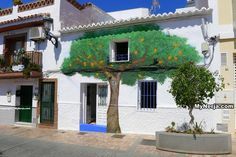 Located on one of Nerja's most picturesque streets Hostal Tres Soles has a beautiful façade and is situated in the central area of the old town. 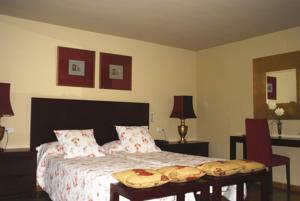 The rooms are decorated in a rustic Andalusian style, offering a welcoming and relaxed atmosphere. 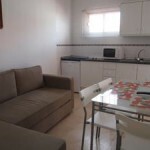 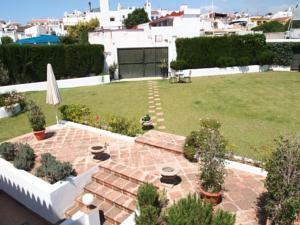 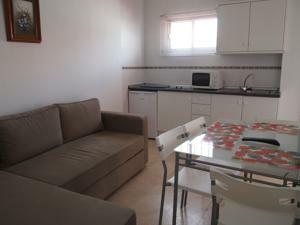 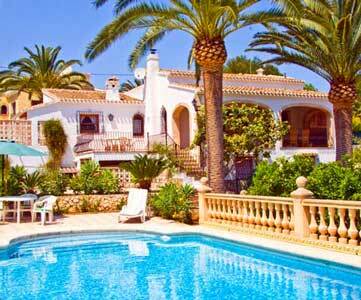 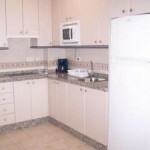 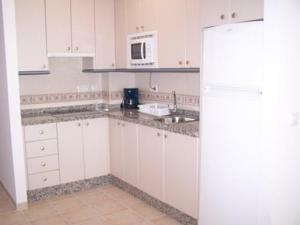 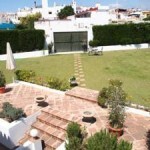 It enjoys a very convenient location close to the town centre, the Balcon de Europa and the Mediterranean Sea. 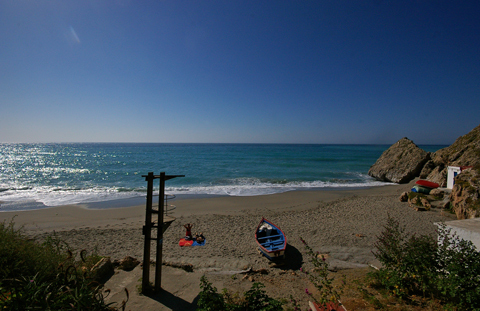 The nearest beaches are Carabeo, Burriana and Calahonda. 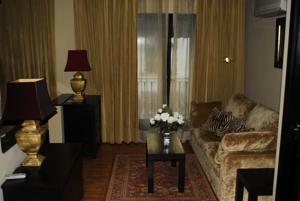 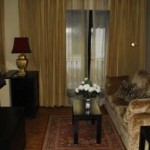 The air-conditioned rooms have private bathrooms and comfortable furniture and free WiFi is available in the public areas. 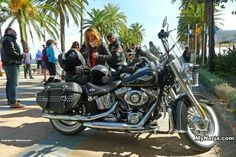 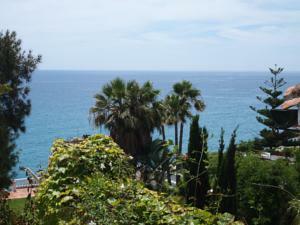 The Balcon de Europa is only a couple of minutes away as are the beaches of Calahonda, Carabeo, Carabeillo and El Salon. 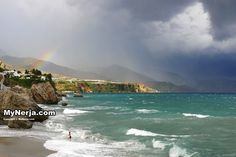 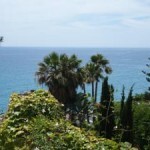 Many bars and restaurants are nearby making this an ideal base for your holiday to Nerja. 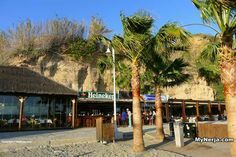 Calle Carabeo is one of the best streets to stay on in Nerja, with Burriana Beach at one end, the Balcon de Europa at the other, and the sea behind it. 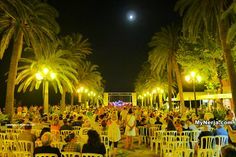 There are bars, restaurants and shops a short flat stroll away and (pay) parking available in the large car park located between Calle Carabeo and Los Huertos which is very convenient if you are travelling by car, as Calle Carabeo itself is not open to traffic. 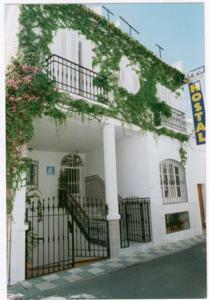 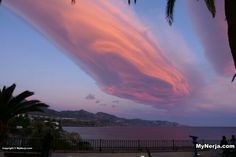 If you have visited Hostal Tres Soles Nerja you can leave a comment and star rating at the bottom of this page. 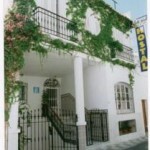 If you have visited Hostal Tres Soles Nerja please rate it now by clicking on the stars below, then leave your comment using the form at the bottom.